It is still chilly outside even though we are halfway through March. Sometimes we get into hibernation mode with the cold temperatures but spring is right around the corner. 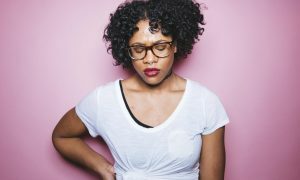 Keeping yourself motivated to work out can be a task but this article discusses six little things to do just that. NYC Celebrity Physical Therapist, Dr. Karena Wu comments on one of the tricks to stay motivated to work out. Keeping regular in your workouts helps to stay fit and avoid injuries with yo-yo fitness. 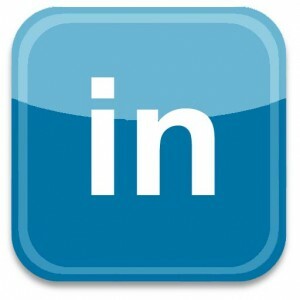 To read the article, click here. 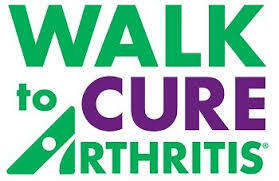 ActiveCare Physical Therapy participates with the Arthritis Foundation to promote awareness of how to take care of your joints. 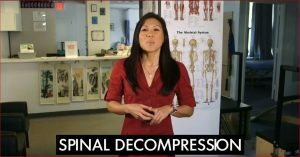 Dr. Karena Wu describes some joint signs that should be a warning for you to get your joints checked. The physical therapists role in rehabilitation is to help reduce pain and inflammation in the body and recover the best quality of living. To see her comments, click here. Dr. Karena Wu makes her first appearance on The Doctors. Dr. Wu was asked to demonstrate exercises to reverse Text Neck. This technology based musculoskeletal injuries affects everyone and can be corrected by performing a few corrective exercises for posture. It’s raining and it’s cold but it’s not too late to continue your fitness regime. 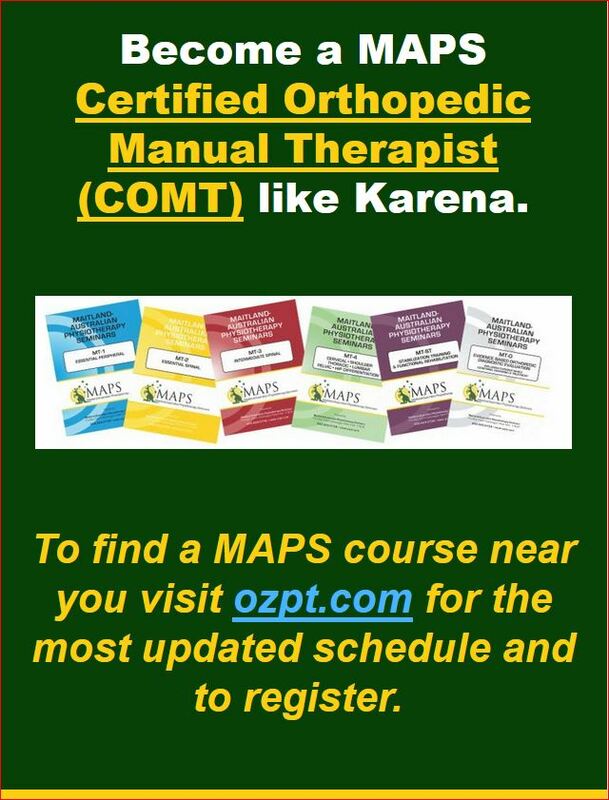 NYC’s Best Physical Therapist Dr. Karena Wu and her offices in NYC and Mumbai work with both patients that are injured and wellness clients for maintenance. The ActiveCare Physical Therapy staff is always giving advice on gradual return to sports and recreational activities. To avoid injuries this weekend, it is important to follow these tips to get back into your fitness routine. To read the story, click here. Click for Business Insider Malaysia story. 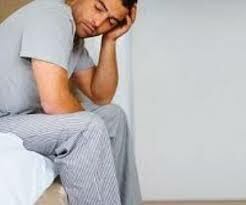 The body undergoes stress daily and the levels can fluctuate. ActiveCare Physical Therapy guides patients on the many supplements, mental and physical activities that can affect any inflammation in the system. Dr. Karena Wu, NYC’s Best Physical Therapist contributes to this story based on her eastern and western approach and her many years in private practice in NYC.To read the article, click here. She was quoted in items #3 and #9. 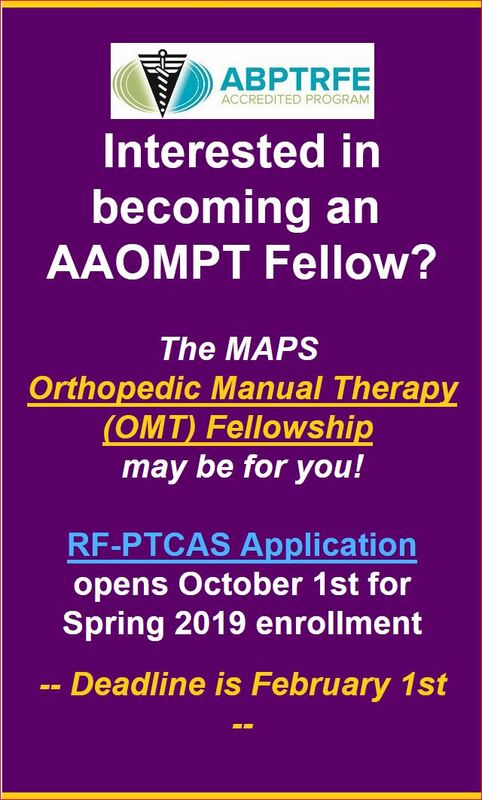 Dr. Karena Wu is participating in a fellowship program in orthopedic manual physical therapy through the Maitland-Australian Physiotherapy Seminars (MAPS). Her research commentary was published by MAPS in July 2018 regarding the use of NSAID’s and muscle healing. This work reviews a published article. It discusses the use of non-steroidal and steroidal anti-inflammatory medications in acute and chronic musculoskeletal injuries. It gives important advice for treatment after injuries. ActiveCare Physical Therapy, PC promotes education and is a host facility for MAPS continuing education seminars. To read the article, click here. The Association of Volleyball Professionals (AVP) officially wrapped up its 2018 season with a grand finale partnership with King of the Court in Huntington Beach, California on September 22-23, 2016. AVP Medical Director, Dr. Karena Wu went on AVP sponsor Amazon Prime to discuss what goes on in the medical tent at each of their tournaments. The multi-disciplinary medical tent offers medical services for the athletes to keep them in good health and help them continue on their quest to compete to win. It’s back to school for the kids and back to work for the parents. Many corporate offices are offering adjustable desks for the employees, especially those with back pain. ActiveCare Physical Therapy treats all types of low back pain. 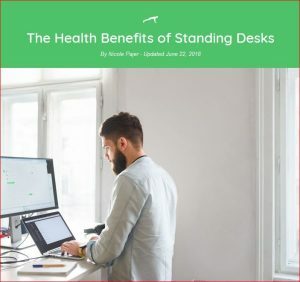 The physical therapists at ActiveCare PT help their clients get sit/stand desks and educate them on how to use them properly. 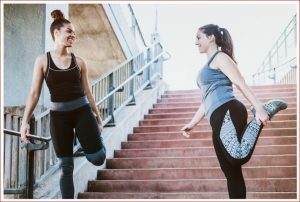 Dr. Karena Wu comments on this new trend in the workplace and how it benefits the body in a multitude of ways. 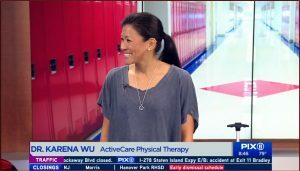 In case you missed Dr. Karena Wu on NBC’s Backpacks: The Good & Bad, check out her second segment on PIX11’s morning show. PIX11 discusses backpack usage hazards along with the backpack components themselves. These tips help both children and adults and especially those busy parents who might also be attending school themselves. To see the clip, click on the image below. 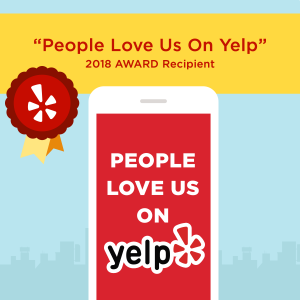 The people have voted and ActiveCare Physical Therapy NYC has received the 2018 “People Love Us on Yelp” Award. ActiveCare PT promotes the best standards in physical therapy in NYC and around the world with our high quality manual therapy, Pilates based rehabilitation and our one-on-one concierge level of care. We are honored to receive this award from Yelp. Dr. Karena Wu and her staff at ActiveCare Physical Therapy will take the best care of you during your rehabilitation process. Heal Yourself with the Best PT in NYC! The new school year is right around the corner again! It’s time to start thinking about the newest school supplies which starts with the backpack. 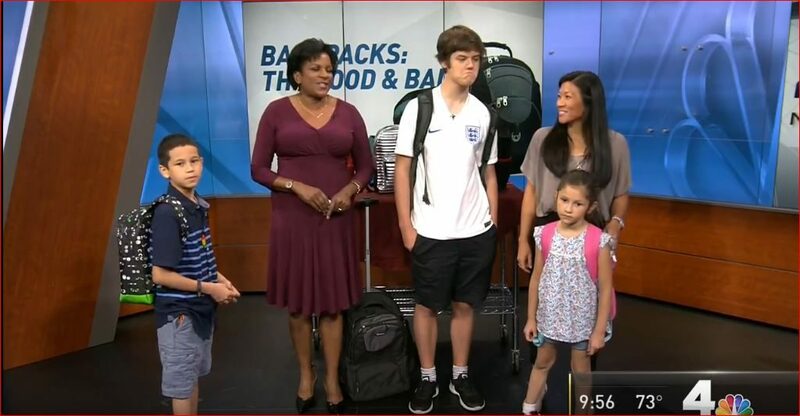 Dr. Karena Wu was asked back to NBC to discuss what to look for in a backpack. Her models demonstrated the good and bad ways to carry their backpacks and how important posture is when using the backpack. Click anywhere to watch.